Once upon a time, customer service consisted mainly of call centers – but that time is over. By 2022, 70% of all customer interactions will involve technology like messaging apps, chatbots, and social platforms. Your customers have evolved. Can you keep up? 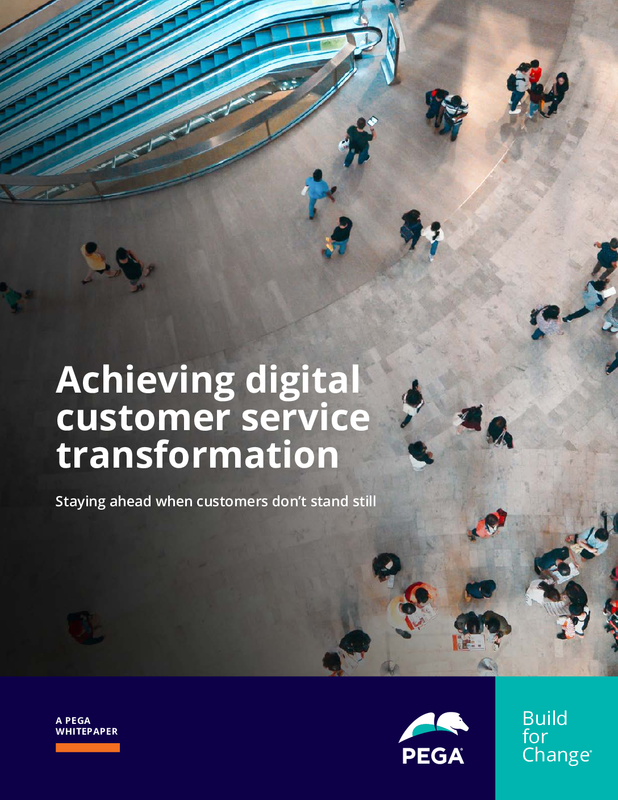 How well do you support the digital customer experience across channels? Take this quick assessment to find out.